Office 2.0 Reviews: Plaxo and Staying Relevant (or not)..
Good article. Look at our novel solution to keep people connected over time: http://theIntouchId.com . 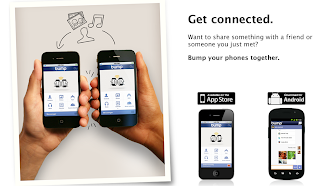 We are trying to solve the problem of exchanging contact information and keeping it automatically updated. I disagree that the problem is solved today with the likes of LI and Facebook. LI usage is very low. Around 2 million accounts fro India compared to 850m mobile users (just an example). 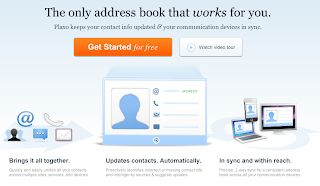 The LI/FB way of managing contacts is however correct and that is what IntouchId does. 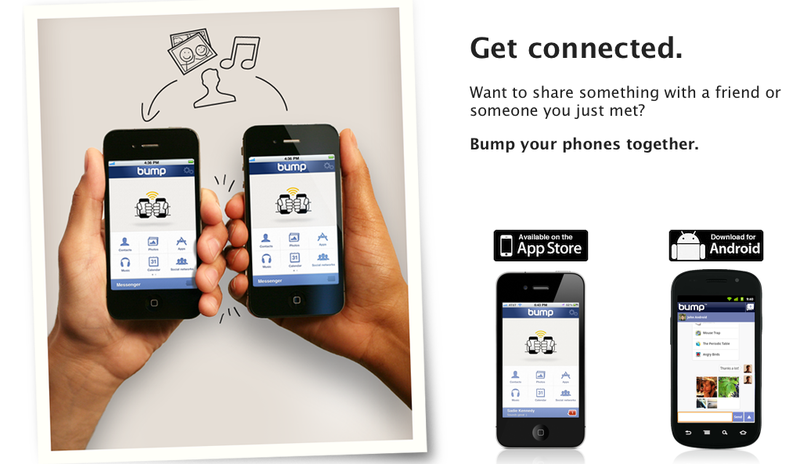 IntouchId also lets you connect with people when you meet irrespective of the type of mobile phone you use. Sarang, thanks for the comment. I would be happy to review your solution.